I love to travel to destinations where I can sample lots of great food, see beautiful sights and be exposed to cultures that I might know nothing about! 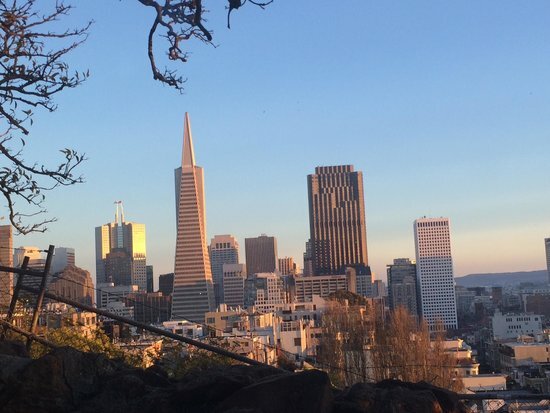 Only have three days to explore this beautiful city by the bay? Never fear, this guide will ensure you hit all the hottest spots! No trip to SF is complete without a cable car ride. There are lots of options for hopping on & off each route. Many things are a go here in this eclectic city. Don't be afraid to take any and all fashion risks! If you like to cycle, rent a bike and ride along the waterfront. Just be careful of getting caught out going up those famous hills! Use the ferries! 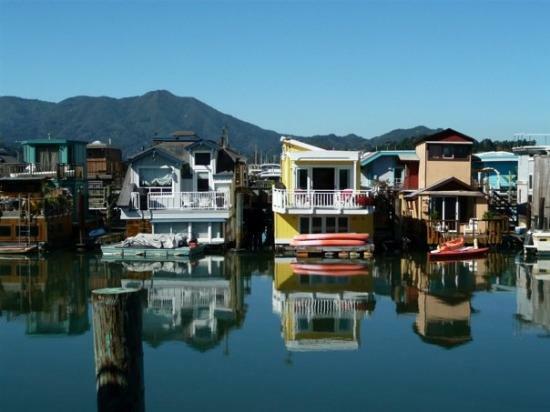 You can take them to the seaside towns of Sausalito or Tiburon, on a journey around the San Francisco Bay (or to one of the islands), or over to the hip East Bay. A generally pedestrian and bike friendly place, be sure to share the road no matter what your mode of transportation. If you ride the cable car more than once, one-way tickets can add up. 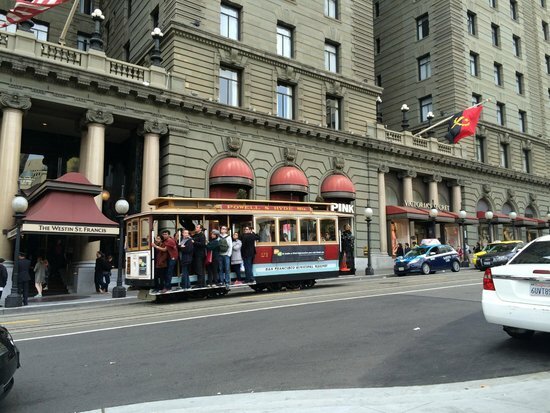 Instead, buy a 1- or 3-day passport, good for cable cars, buses, and the Embarcadero's vintage streetcars. Get ready to eat a lot! This is a food city for sure and you will be spoiled for choice here. San Francisco is a very service oriented city, so be sure to tip accordingly! In restaurants 15-20% is standard. 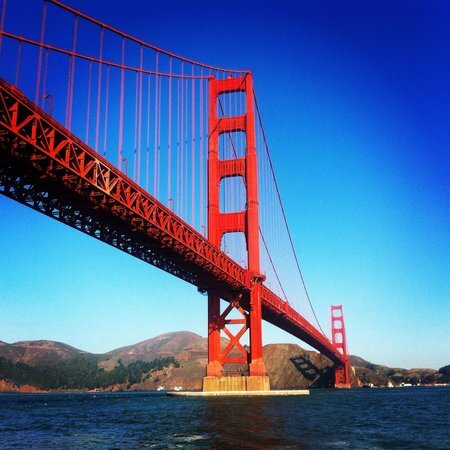 Kick off your visit to San Francisco with one of the most iconic destinations the city has to offer. Originally a pelican nesting ground ('alcatraces' is Spanish for 'pelicans') and then a 19th-century military fortress, 'The Rock' is most famous for its stint as a maximum-security prison. From 1934 until 1963, this imposing fort in the middle of the bay housed some of America's most notorious criminals, from Al 'Scarface' Capone to Julius and Ethel Rosenberg. 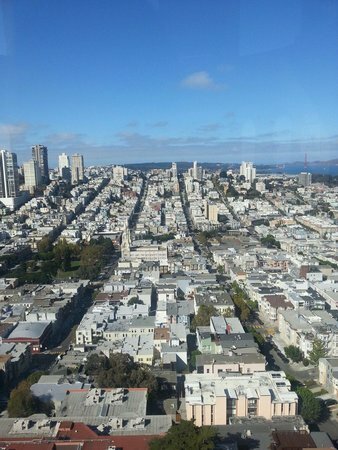 Today, visitors can explore the cell blocks, listen to an audio guide with firsthand accounts from guards and inmates, and enjoy some of the most stunning views of the San Francisco skyline. 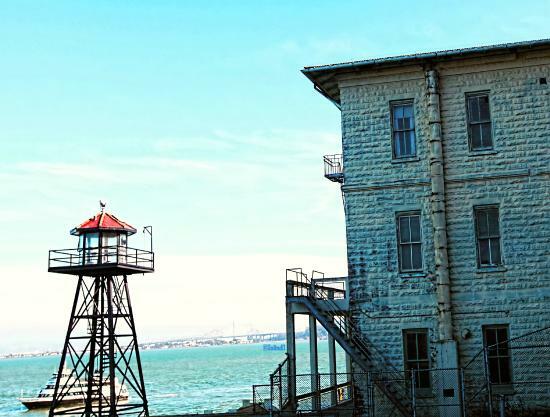 Give yourself a lot of time here — you'll need to set aside a few hours for the ferry rides and lots of time to explore the prison interior and exterior (go early!). Spots for this popular attraction fill up fast, so be sure to book your tickets a few weeks in advance of your visit — especially in the summer and on holidays. The audio guide is included in the regular ticket purchase, and is available in a variety of languages. Don't miss seeing the island's five historic gardens, which were once tended by the wives of Alcatraz staff, and the inmates themselves. When you disembark the ferry, a park representative will give a brief orientation, mentioning any talks or other programs happening that day. Programs are free and worth it! For a truly unique (and possibly spooky) experience, consider booking a night tour of the island. No matter what the weather is like in the city, bring a jacket! The weather is erratic on this rocky outcrop in the bay! 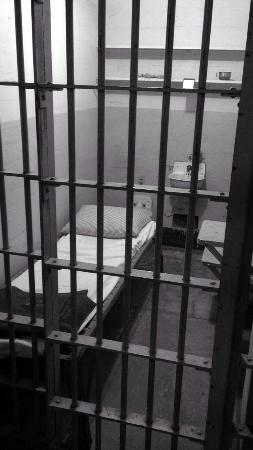 Be aware that there are no dining options on the island. Pack some snacks (food can be enjoyed on the dock area only) so that hunger pangs won't abruptly end your visit. 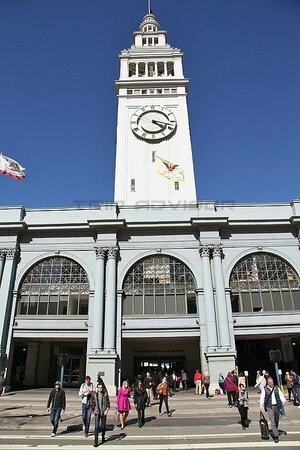 A day on the waterfront is not complete without a visit to the Ferry Building. It's a great stop for lunch, where everyone can eat a different type of cuisine if desired! 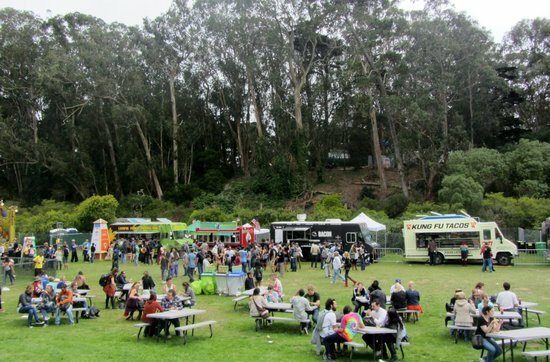 Make your way down the main hall and sample from several food and beverage shops, then head out behind the building to get an amazing view of the Bay Bridge. For a fancy lunch, stop into Slanted Door for stellar Vietnamese cuisine. Be sure to make a reservation at this busy restaurant. 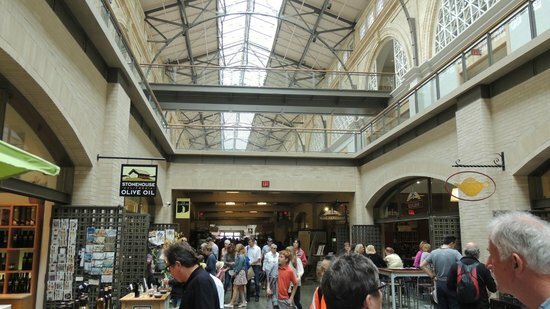 It's especially fun to wander through the Ferry Building when the Farmers Market is going on (10am-2pm on Tuesdays and Thursdays; 8am-2pm on Saturdays). It's a lovely 20-minute walk from the Alcatraz ferry to the Ferry Building. 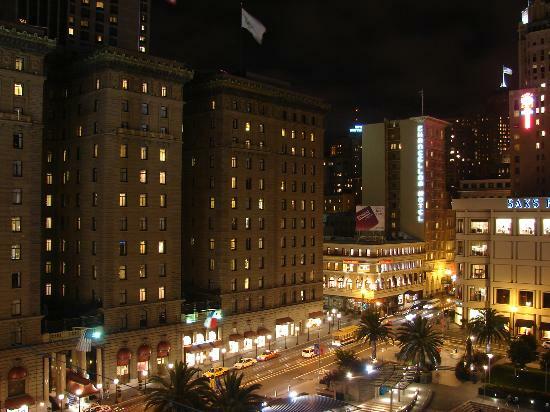 San Francisco's main shopping hub, Union Square is surrounded by shiny shops, restaurants and hotels. Peruse posh Nieman Marcus, stroll among the luxury shops on Maiden Lane, and even pop into an art gallery (or several). 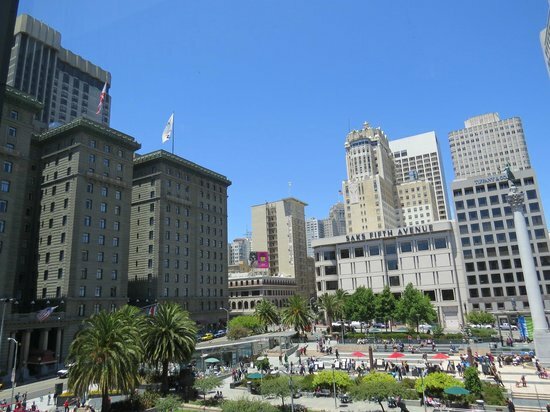 From up-market designers to affordable brands, there's something for everyone in Union Square. Attention shoe lovers: Be sure to check out the shoe floor at Macy's which has every style you could imagine. Head down the road to Westfield San Francisco Centre for more great shops, including Bloomingdale's. Be sure to check out the circular escalators in the Nordstrom Center. If you're visiting in winter, ice skating under the giant Christmas tree makes for a great holiday activity. 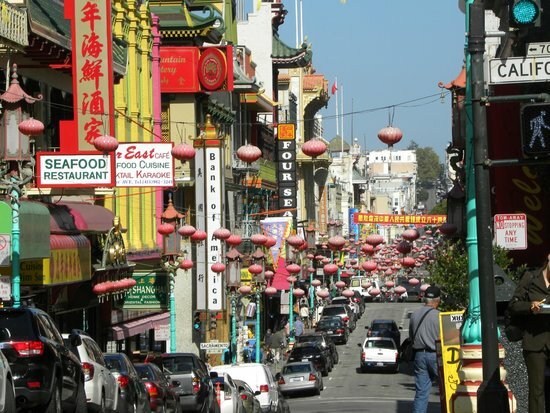 San Francisco is home to the largest Chinatown outside of Asia, which has been a bustling area since the late 1800s. 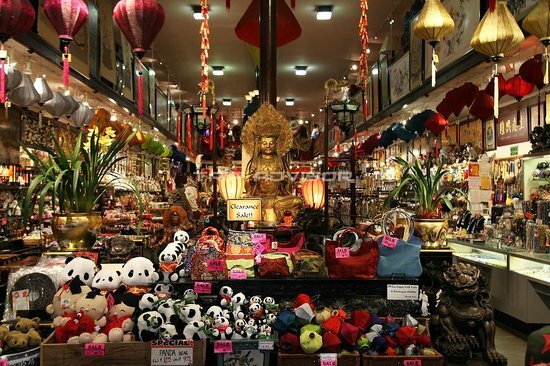 It is filled with interesting shops, restaurants, tea houses and so much more. Be prepared to sample lots of new ingredients that you may have never come across before. You must stop in at House of Nanking for some food, and be sure to try the Fried Pork Potstickers! 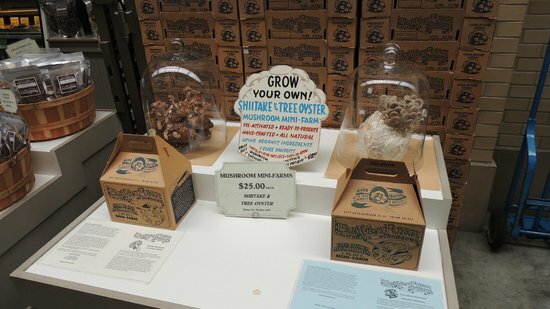 To get the true feel, walk along Stockton St (between Columbus and Broadway), where you'll pass live markets selling everything from chickens to turtles. Saturdays are busiest. 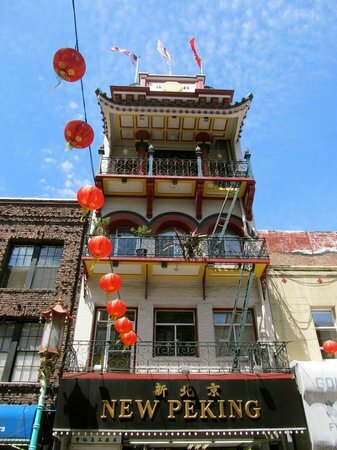 Hidden on teensy Ross Alley, the Golden Gate Fortune Cookie Factory makes a fascinating (and free!) visit, if you find yourself with some extra time. 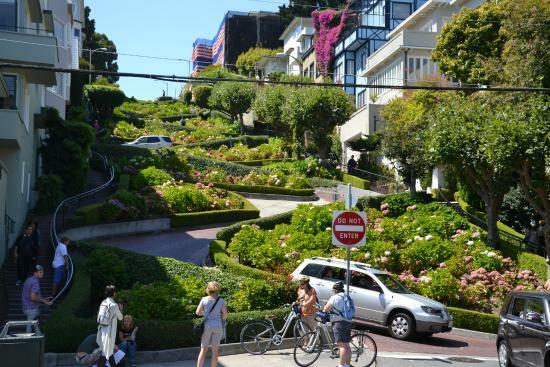 You can't visit San Francisco and not see this famous crooked street! If you take the cable car up here, walk down the steps along the street to get some great photos of the view up the hill. The flowers that line the road are beautiful and the Victorian houses along the street are impressive too. Keep a look out for some famous homes here, including the "Real World" house (949 Lombard) and Scottie's apartment from "Vertigo" (900 Lombard). Take the Powell-Mason cable car to Lombard and Columbus to end up at the bottom of the curvy section, or the Hyde Street line to end up at the top. No matter what time of day you visit, you're almost guaranteed to have company. For the best photo (without someone's rear end), stand on Leavenworth looking up the crooked part. 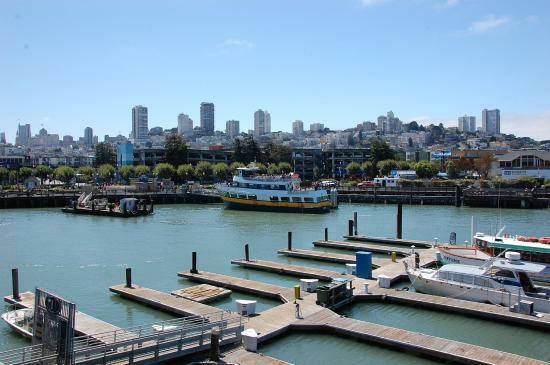 Pier 39 is in every San Francisco travel guide for a reason: It's a city staple. The bustling waterfront area is definitely a classic tourist spot — very busy and full of people looking to buy their SF souvenirs — but it's also loads of fun and a classic San Francisco attraction. An aquarium, street performers, shops, a carousel, and myriad eateries are just the tip of the iceberg of things to do here. 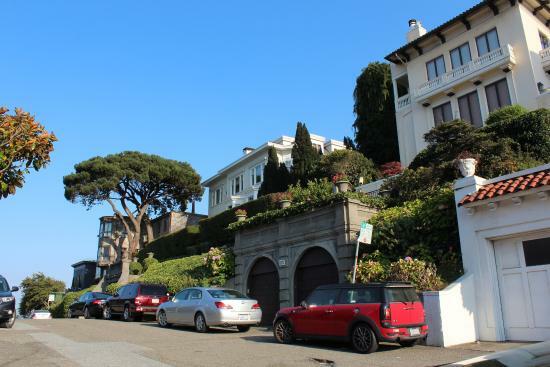 It's about a 17-minute walk from Lombard Street down to Pier 39, or you can take the Powell-Hyde cable car to Hyde and North Point, and hit Fisherman's Wharf before walking over. 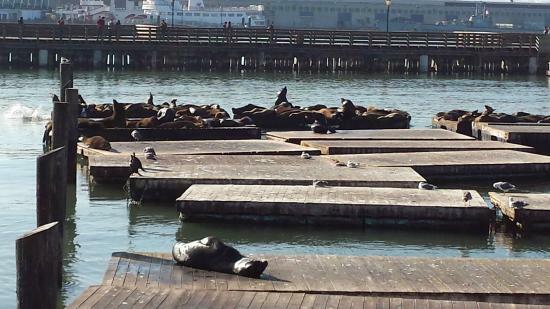 Be sure to head to the back to see the sea lions, the most famous residents of this destination. 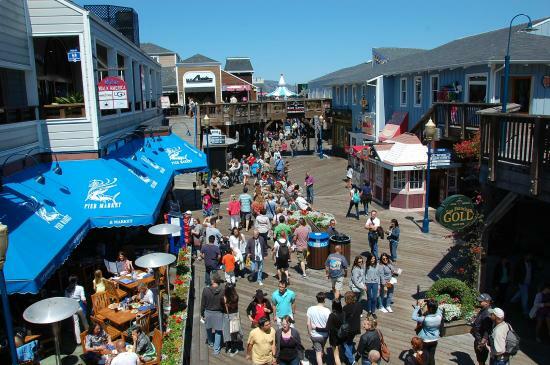 Don't miss Fisherman's Wharf, famed for hawking fresh seafood from both stalls and sit-down eateries (skip the more upscale spots here — they tend to be overpriced). 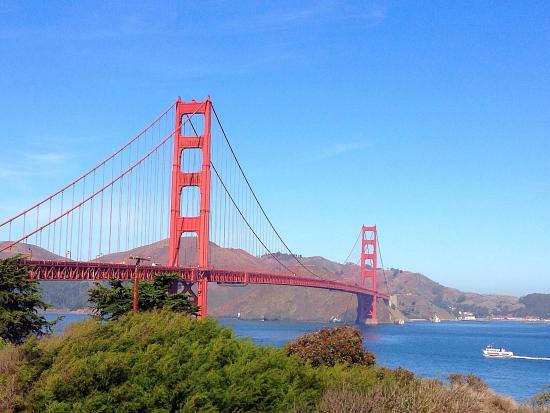 The most iconic structure in San Francisco, the Golden Gate Bridge is not to be missed. Hopefully you'll hit it on a clear day so you can see it in all its glory, but even shrouded in fog it's a magical sight. To get a real sense of its beauty or scale, walk or bike its 1.7-mile span. Make sure you have a jacket (it gets windy! ), water and a snack. 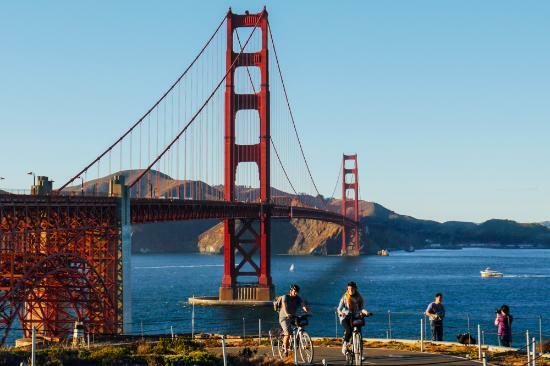 You can rent bikes near Fisherman's Wharf and ride along the water and across the bridge into the Marin Headlands. 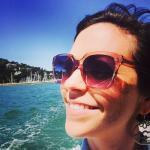 Have lunch in Sausalito or Tiburon, and then catch a ferry back. If you don't feel like walking or biking the bridge, you can get some great views (and Instagram-worthy photos) from Fort Mason. 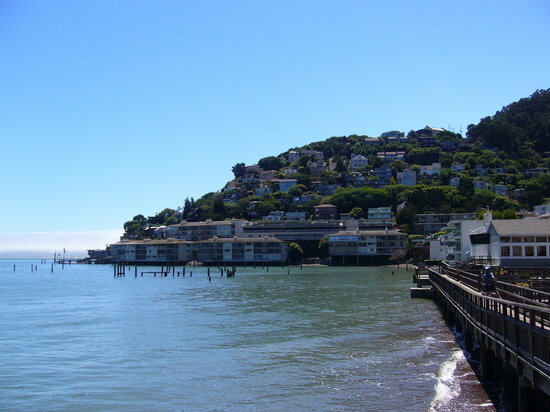 Tucked between the waterfront and a hillside, quaint and lovely Sausalito is reminiscent of a picturesque Italian village. It's got loads of cute shops, plenty of waterfront restaurants, and oodles of charm. Check out the galleries here for great local art and sculptures. 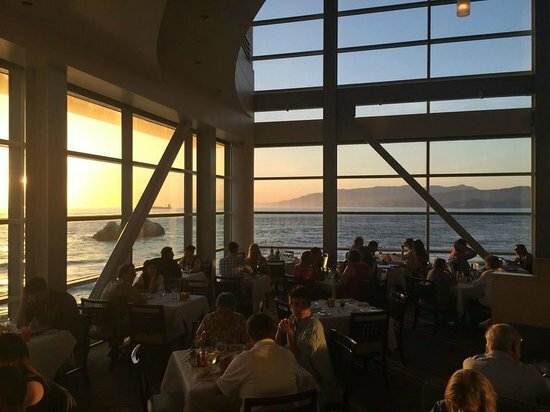 Stop in at Scoma's restaurant for a classic seafood dish and great views of San Francisco. You can either take the ferry in from Pier 39, or walk or bike down into town after crossing the Golden Gate Bridge (and then take the ferry back to the city after exploring). If you feel like getting out on the water, Sea Trek offers kayak and stand-up paddleboard rentals. 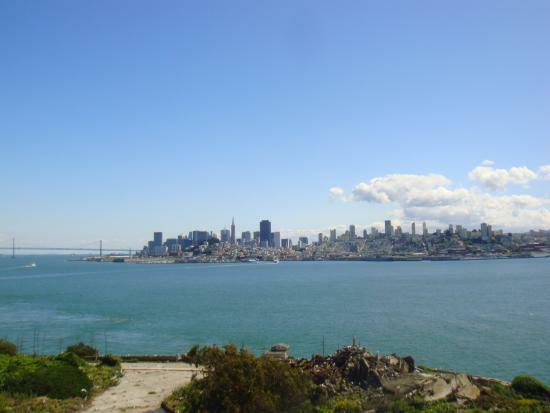 The views from this iconic tower — and its perch on Telegraph Hill — are spectacular day and night. 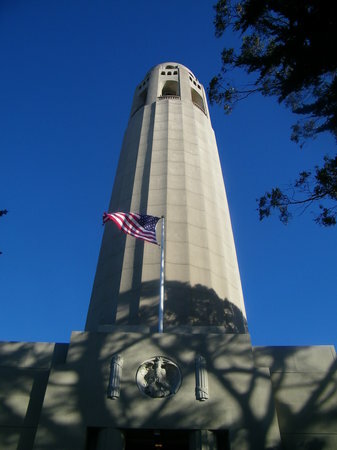 Named for Lillie Hitchcock Coit, one of the city's many famed eccentrics who left a bequest for 'adding beauty to the city,' the tower features incredible WPA murals by famed artist Diego Rivera. 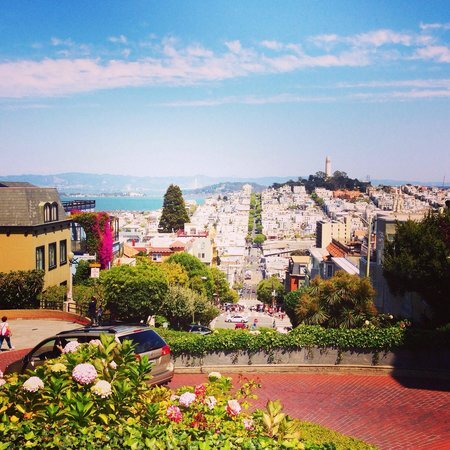 You can take bus #39, or brave the steep hike via Telegraph Hill's famed Filbert Street Steps. The tower is open 10am-6pm May through October and 10am-5pm November through April. If you visit at night, you can't enter the tower, but the sparkling skyline is still worth the trek. 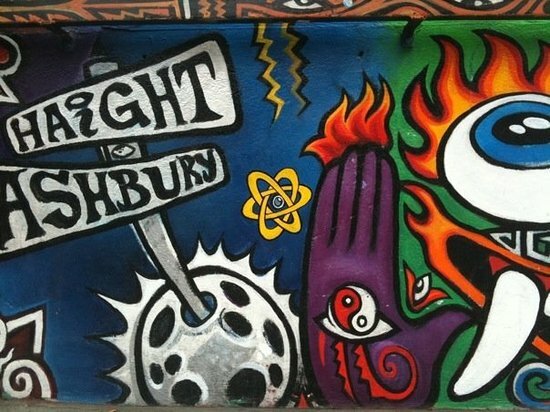 San Francisco's Haight-Ashbury neighborhood saw its height of popularity during the Summer of Love in 1967, but is still a haven for alternative lifestyles. 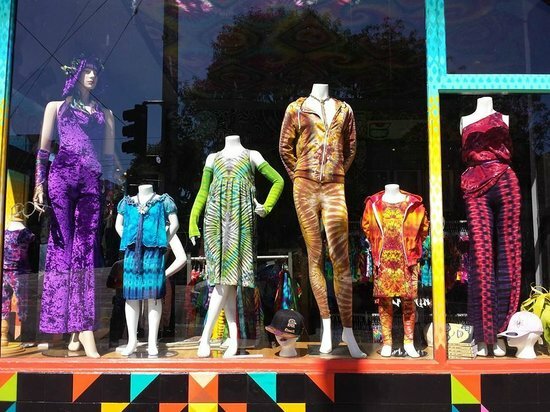 Expect lots of colorful houses, funky cafes and shops filled with tie-dye and other '60s throwbacks. If you're here around lunch time, check out Cha Cha Cha for amazing Caribbean cuisine. 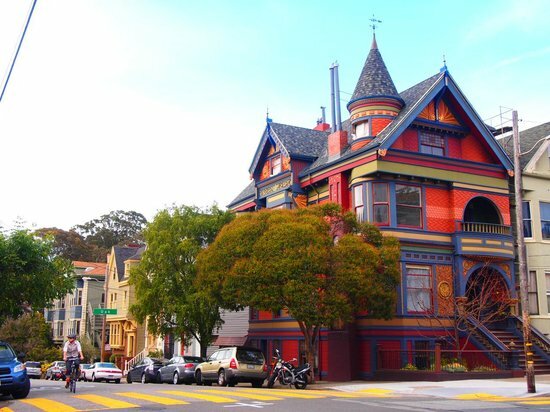 Haight is a nice street to stroll along before you head off into Golden Gate Park for a bit. Within its 1,017 acres, San Francisco's famed park boasts everything from playgrounds and picnic groves to windmills and wild bison. That's to say nothing of the museums to explore, lakes to row and gardens to stroll. Golden Gate Park is a place where you could spend a couple of hours or the whole day (or several!) if you chose. 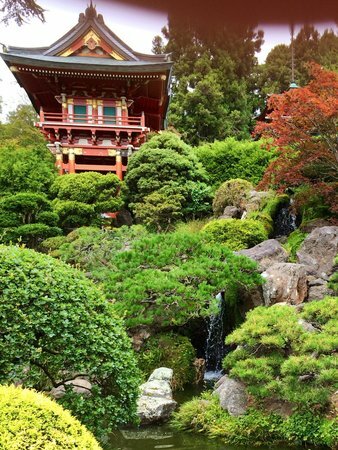 You can admire art at the DeYoung Museum, sip tea at the Japanese Tea Garden, be amazed at the California Academy of Sciences, and so much more. On a nice day, rent a boat at Stow Lake and pedal around for a bit. 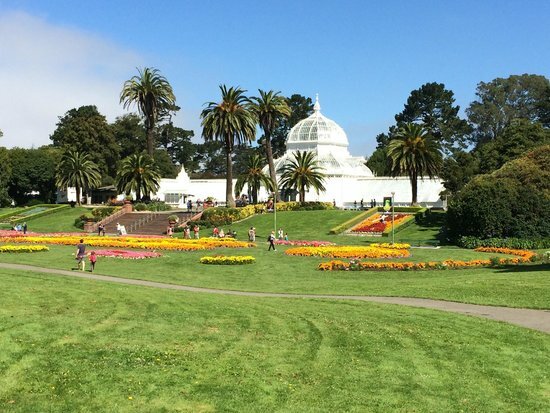 Bring a picnic and spend a few hours in the San Francisco Botanical Gardens. 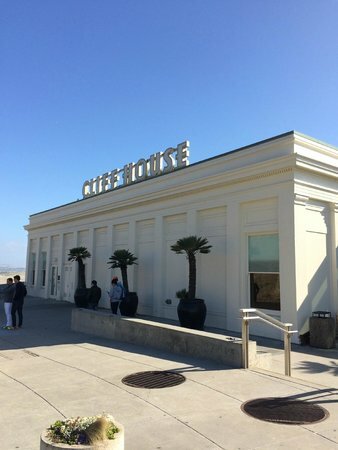 A city mainstay, the Cliff House has been watching over the Pacific and thrilling guests since 1863. 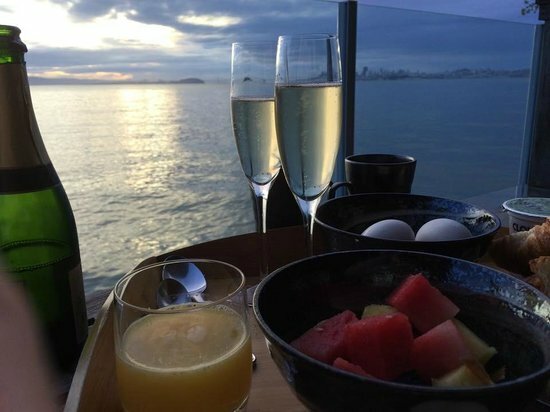 It's now part of the Golden Gate Recreation Area and serves up classic dishes like Clam Chowder, Trout Almondine and the stellar Cliff House Bistro Burger - along with a side of stunning views. Before or after you dine, walk along the ruins of the old Sutro Baths, which were originally built in 1894. The buildings are long gone there, but it's still fascinating (and photogenic!) to walk through their remnants and learn all about old San Francisco. Bring a jacket to keep you warm, as the wind can pick up suddenly on this side of the city. 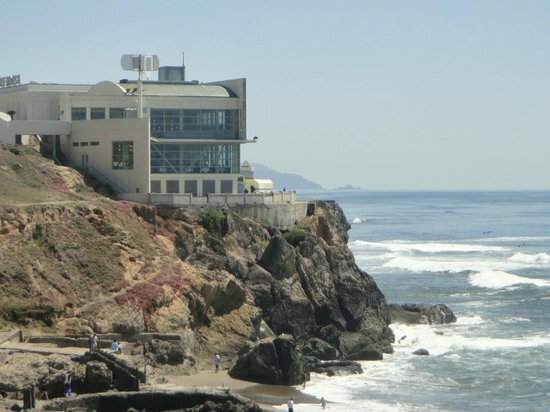 It's about a 15-minute walk from the end of Golden Gate Park to the Cliff House.